Call of Duty: Black Ops 4 has been a big success for Activision, as it took some big risks that have paid off greatly so far. 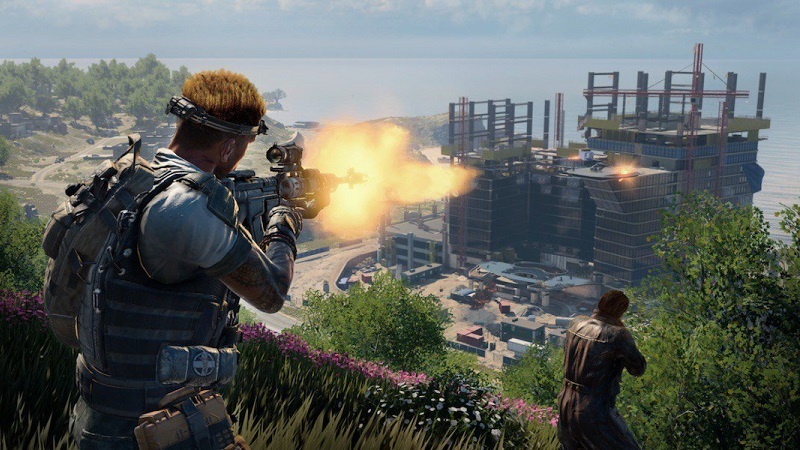 The biggest of those risks is the addition of the Blackout mode, which is the series’ first stab at the battle royale mode. Many have been weary of this mode coming to the series, and those still on the fence can now try it out for free. Activsion has rolled out a free trial version of the Blackout mode on all supported platforms, giving time to see if it’s worth the hype. This post will get you up and running with the mode no matter which platform you play on. PS4 owners who want to gain access to the free trial should start by navigating the the PlayStation Store on their console. Go to the search bar and enter Blackout, and a page for the free trial of the mode should appear. Just hit download and you’ll be good to go. Keep in mind that the file size for this version is 42.35 GB. For Xbox One owners, the process is going to be a little different. Search for Black Ops 4 in the Microsoft Store, and then navigate to the spot at the top of the page that says ‘buy.’ You’ll notice that there’s a button next to it that will allow you to view more options. Open that up and a ‘Free Trial’ option should appear, and just select that and you’ll get your download underway. Finally, for PC owners you need to head on over to the Battle.net launcher. If you’re logged in, then go to the Black Ops 4 page. You should see a ‘Try for Free’ option there, and just select that and you’ll get the free trial download going. That’s all you’ll need to get the Blackout free trial going on all platforms. The free trial will come to an end on January 24th, giving players about a week to try out the new mode. If you’re considering picking up the game, Amazon is currently offering a steep discount.